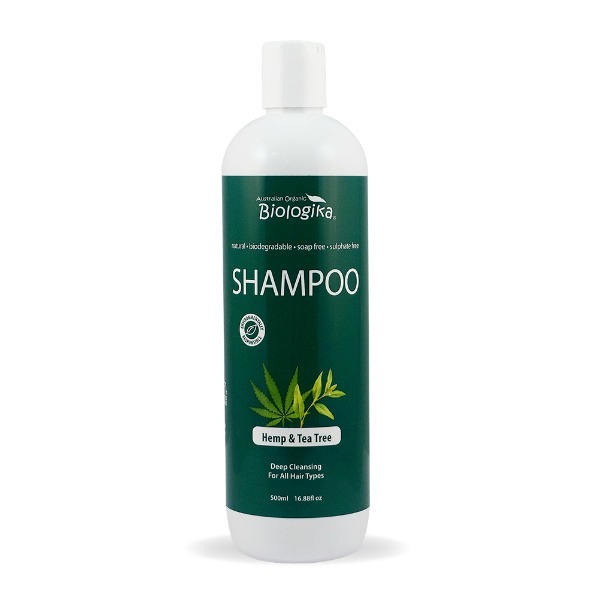 A cleansing shampoo that cleans away loose dandruff from the hair. Revitalise the appearance and lustre of hair. Purified Water, Organic Aloe Vera Juice, Coco Betaine, Alpha Olefin, Coco Glucoside, Glyceryl Oleate, Celtic Sea Salt, Lemon Essential Oil, Organic Tea Tree Essential Oil, Citric Acid, Potassium Sorbate, Parfum (Natural Preservative), Vitamin E, Sunflower Oil, Organic Hemp Seed Oil, Organic Nettle Extract, Organic Chamomile Extract.